Prime Day is over, but this deal still appears to be available. 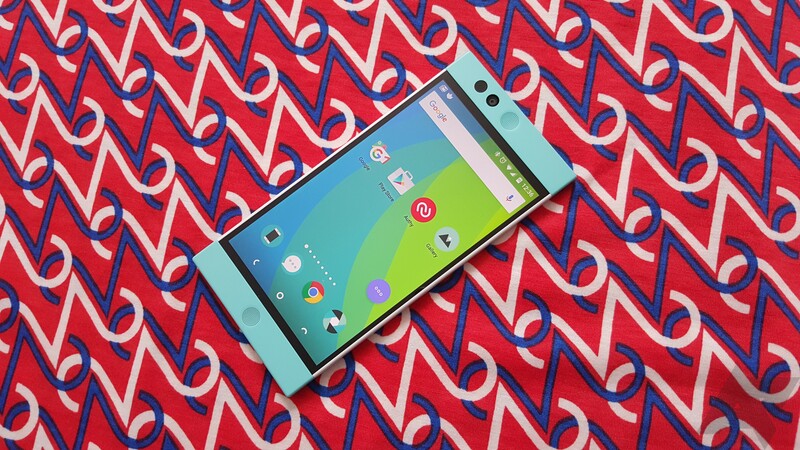 The Robin has a 5.2-inch 1080p display, a Snapdragon 808, 3GB of RAM, and 32GB of storage. It's a competent phone, and the version of Android 6.0 it's running has a quirky cloud-centric feature. This phone automatically backs up your photos and apps to the Nextbit servers when storage gets low. The app offloading can be a little wonky, but even if you ignore that, the Robin is a nice phone for the price. This Amazon sale is only open to Prime members and will be applied at checkout. You can get either the mint or midnight colorway, and of course, Prime shipping is included.